Personal Development Plans (PDPs), sometimes called Individual Development Plans (IDPs) or Personality Development Plans, are an important part of your personal and professional development. Find out more about how you can use a simple Personal Development Plan to improve you. Simply, personal development is improving yourself. Whether you choose to identify a weakness and make it less so. Or capitalise on a strength. Also discussed as personal development goals. Continuous personal development is best achieved with a plan of action detailing your aspirations across many areas. Ideally 3 areas. An excellent place to begin is with a plan. A plan that shows where you are and where you would like to get to. Plus, what steps are needed to achieve your goals. 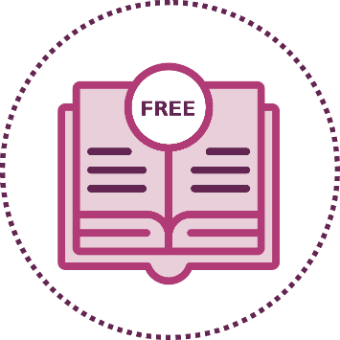 Personal development plan examples are widely available online, so it’s easy to get a feel for what steps to take. Wikipedia includes in the definition of Personal Development those activities that improve awareness and identity, develop talents and potential, facilitate employability, enhance the quality of life and contribute to the realisation of dreams and aspirations. That is a great deal to expect from a single document. 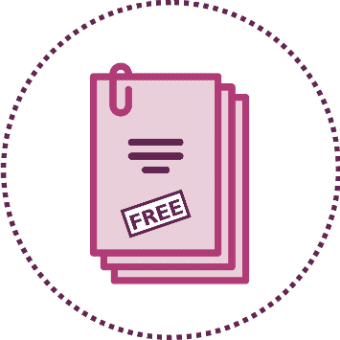 It’s a great idea to look at a selection of personal development plan examples. Most examples of such plans contain important and searching questions. Such as, ‘What are my strengths?’ and ‘What are my areas for further development?’. These are followed by the goal setting section. This focuses on what actions and resources are needed to achieve the stated goals. A plan should also include separate areas for short-term goals (achievable in the next 12 months), medium-term goals (next 2-3 years), and longer-term goals (beyond 3 years). Such a detailed self-development plan is helpful to remain focused on the stated goal. This is because it is all too easy to become caught up in daily life and merely react to situations. Better to be proactive. Taking some time to write down ‘My personal development’, in template form, will help to crystalise your thoughts. Plus, begin to form the basis of a strategy. Another good example of the depth into which some plans delve is found on the Managers.org.uk site which requires much more fine detail when planning. At MBM, we offer a similarly detailed analysis of your team to help determine the long-term objectives. If you are building a team to specifically supply UK Supermarkets, we can help create a personal development plan for each member of your team. Uniquely qualified to give advice on and deliver training tailored to suppliers to UK supermarkets, we are the only training provider specifically tailoring our training to supermarket suppliers. This personal development plan sample from another industry will help. Complete each section, see numbers 1 to 7, one at a time. For example, in column 2, consider the problems you encounter each day at work, like missing deadlines, or getting stuck in your email inbox. Use a page for each skill/behaviour that you wish to improve, e.g. 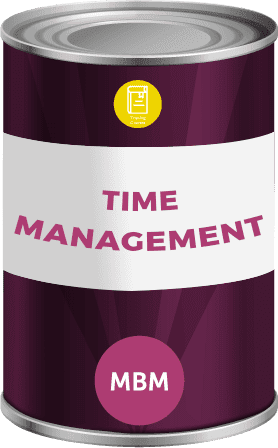 Time Management or People Management. Do not spend too long completing each page. The mistake many people make is spending hours creating a great plan and then never touching it again. They don’t touch it again because it is too big and scary. A total of 45 minutes is recommended to write the plan. In columns 5, 6 and 7, write one simple and practical task that you will do each month to improve this skill. For example, read 3 chapters of the ‘Eat that Frog’ Time Management book. 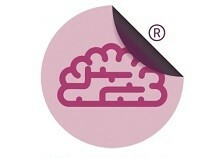 Or research ‘great project management for 20 minutes’, or book some Executive Coaching with MBM. The simpler and more practical, the more likely you are to keep re-visiting your personal development plan. Write on this template in pencil so that you can rub it out and write over it. Spending time typing and formatting takes effort that you could be spending developing yourself and also makes the document less likely to ‘live and breathe’. Once you’ve plotted those questions and given some serious thought to the answers, you may benefit from some professional people development with a specialist trainer who knows your niche and is an expert in your field. We have a full programme of training courses designed specifically with a focus on suppliers to the big four supermarkets. At MBM we would be delighted to provide your team with the tools they need in order to succeed in this market. We are a specialist training provider with a stable of professionally qualified trainers who all have UK supermarket experience. Between us, we have over 100 years of UK Grocery industry experience. Successful people know that setting goals and visualising where you want to be are both keys to achieving those goals. Benjamin Franklin famously said, ‘If you fail to plan, you are planning to fail.’ He knew that if you don’t decide where you wish to go, then life will take you where it pleases. Would you leave your future to chance? You may have heard of Maslow’s Hierarchy of Needs, which ranks the things which motivate people. The needs are arranged in a pyramid shape, with the most basic needs forming the base. Once a person’s basic needs are met, they begin to quest for more, moving higher through the pyramid until they reach the pinnacle of Self Actualisation – In other words fulfilling your potential. It is a long journey to the top of the pyramid, and to ensure you make the most of your path, it is a good idea to plan the steps along the way. We can help you to do that. 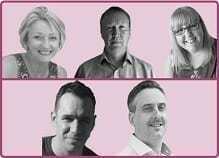 To discuss how we can help you and your team to develop your personal development plan please contact us. 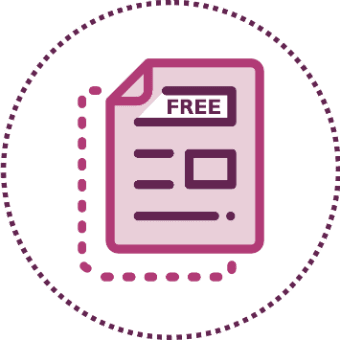 To understand your, and your team’s, competency level across 11 skills download the competency framework. For further information, you can find our Ultimate Guide to People Management Skills here. What is your top tip for personal development planning? Please share your top tip by commenting below. Very well worded, broken down into detailed and appropriate subsections. Especially liked the inclusion of Maslows Hierarchy of Needs, as I have learnt a lot about his theory and agree with the pyramid. Found the layout of the PDP very helpful, I liked how the ‘How do i get there’ section is broken down into 3 and how ‘who’ is included also. I think its so important to keep in mind that other people can massively aid ones development. 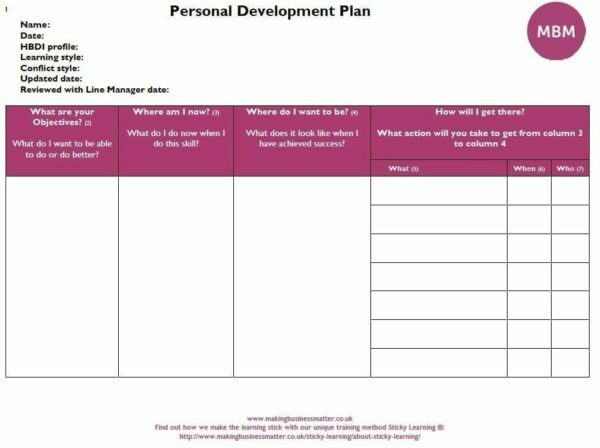 Really good layout of the Personal Development Plan, as Luke said above I also like the inclusion of ‘who’ as its always good to look at the potential input from others in your own future. Great writing it is such a cool and nice blog, thanks for sharing your post. I like your post very much. Thanks for your post.